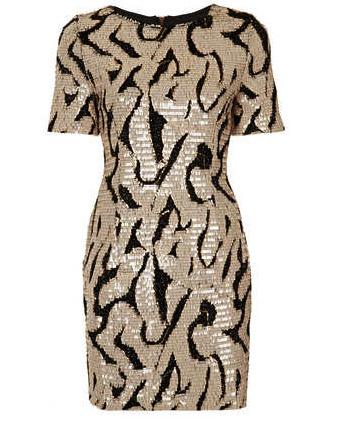 Its holiday time ladies, so here it is, more party dresses for us! 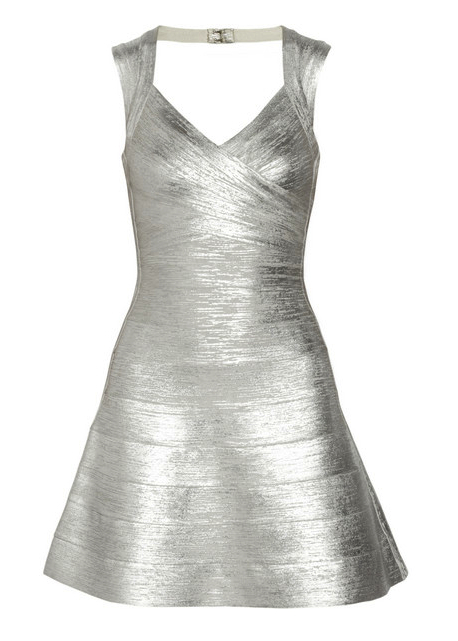 I’m focusing this post specifically on sparkly, shiny metallic dresses for all of your party needs – just because your a momma doesn’t mean you can’t be dazzling. 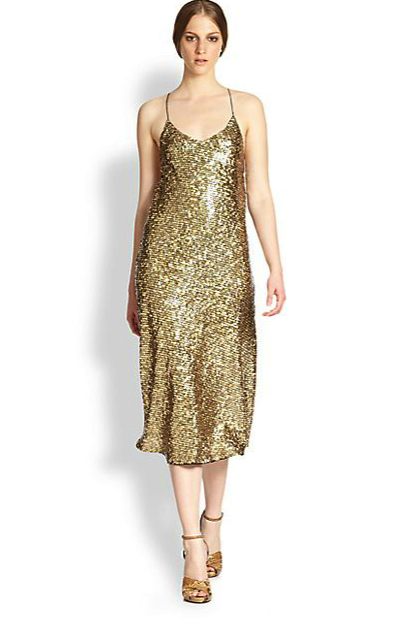 Nothing transforms you as quickly as a sparkly frock, its amazing what a little shine can do. It may sound crazy, but dressing up is good for the soul. There are so few opportunities to do so and putting on a beautiful dress and doing your hair and makeup can truly breathe new life into you… The chance to not just be a mom for an evening but to be the glamorous woman we forget we can be most of the year. 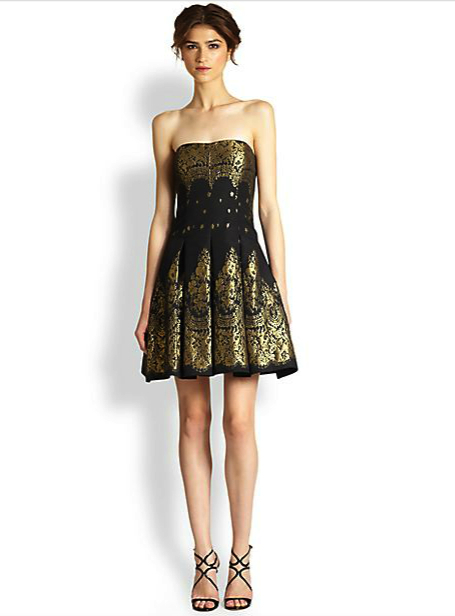 It seems so daunting, but try to enjoy it, and I’ll help out with some of my top dresses at every price point! PS – stay tuned, I will be following this up with a post for holiday style options for our little ones in a bit..